Jason Furman is set to be appointed as the new chairman of the White House Council of Economic Advisors. President Obama nominated Jason Furman to be the next chairman of the Council of Economic Advisers, which would make him the fourth person to hold the top economics post since Obama took office. Furman has served as assistant to the president for economic policy and as principal deputy director of the National Economic Council, a post he has held since the beginning of the administration. During his time in the White House, Furman has helped craft the stimulus bill passed in the administration's early days and was a major contributor to the shaping of health care reform legislation. If confirmed by the Senate, he will succeed Alan Krueger, who recently announced plans to return to teaching at Princeton University. Krueger has held the post for just under two years, following long-time Obama adviser Austan Goolsbee and Christina Romer. Like Krueger, both Goolsbee and Romer left the administration to return to teaching positions. Krueger did not have as high a public profile as Goolsbee, who has often served as the public face of the administration on economic issues. Furman, with greater political campaign experience than Krueger, may once again serve as a higher profile spokesman for the administration. 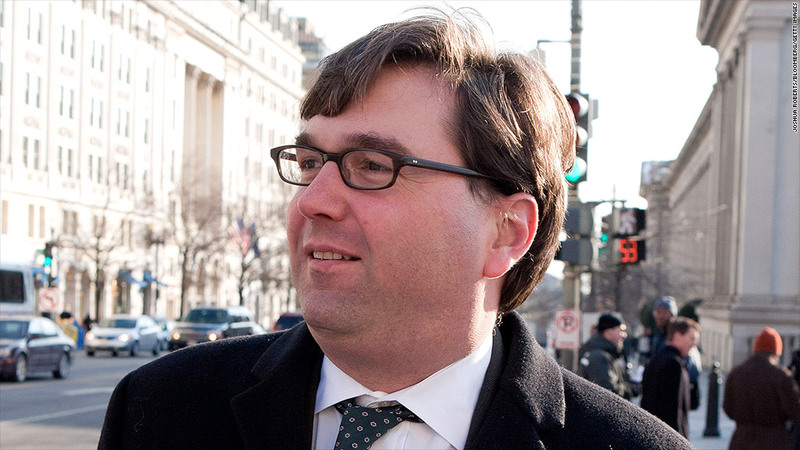 Furman first became an economic adviser to Obama during the 2008 presidential campaign, joining the staff in June of that year after Obama wrapped up the Democratic nomination. He was often one of the main spokesmen for the campaign on economic issues during the general election. With a reputation as an economic centrist who previously worked in the Clinton administration, Furman's appointment as economic policy director to the campaign was seen as part of a coming together of the Democratic Party after a bruising primary battle. But it also angered some liberal constituencies in the party, such as labor unions, who objected to such things as his defense of free trade agreements.